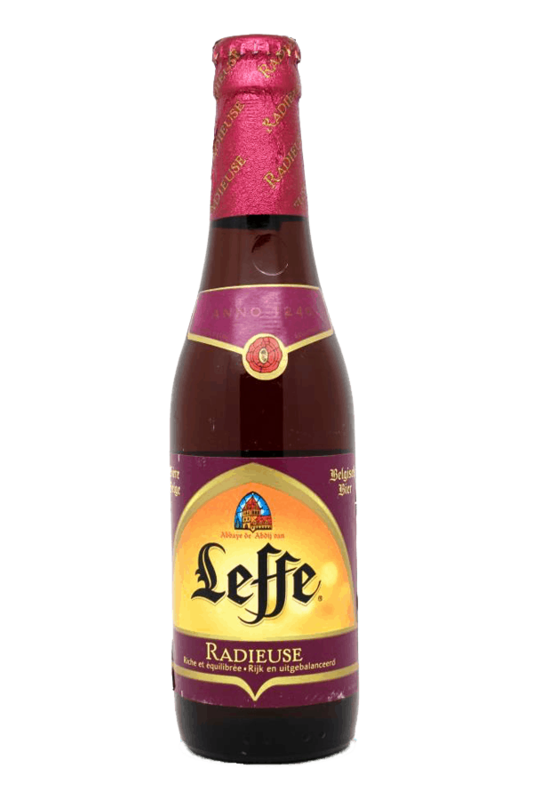 Beer Description: An amber coloured Leffe that is made from the most hops. It has a great fruity flavour with hints of citrus and coriander seeds. It is best served between 5-6 degrees Celsius in a beer chalice that allows the flavours to come through. 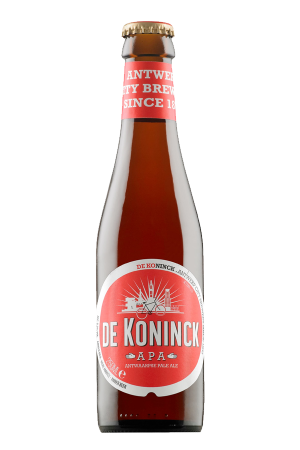 In 2015, it was awarded a Gold Medal at the World Beer Awards for the category – Belgium’s Best Belgian Style Strong Pale Ale. 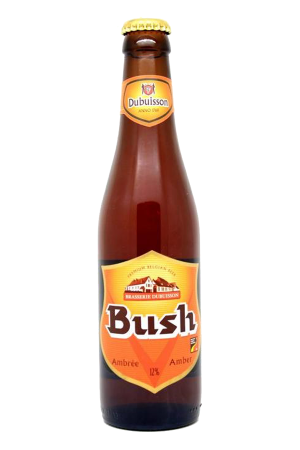 In 2017, it was awarded a silver medal at the World Beer Awards for the category of “World’s Best Belgian Style Strong”. Purchase this product now and earn 93 Beer Points!